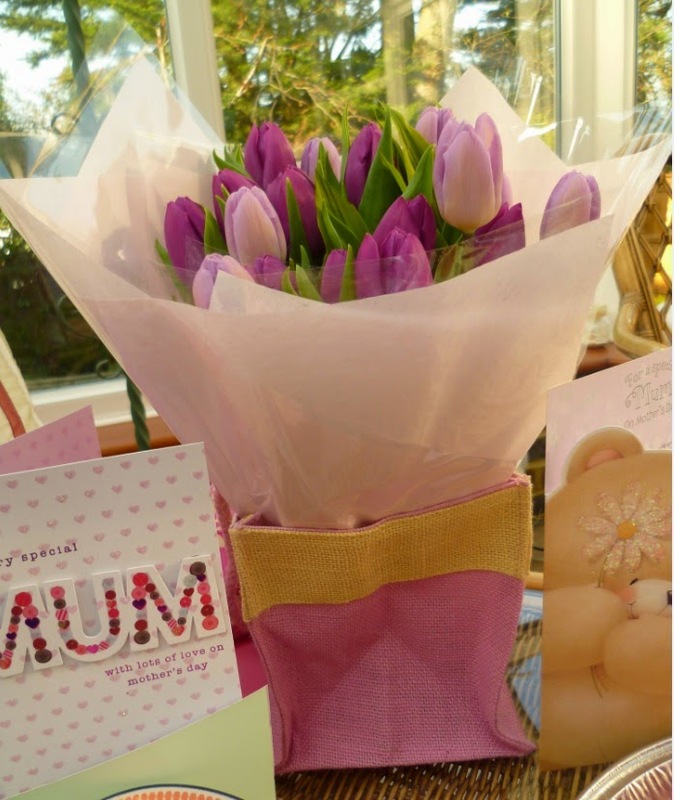 What a fab recipe - nice and simple for children to follow to make their mum a mother's day treat too! I love a quick and easy pudding recipe and this one looks great, normally I just melt chocolate and fold into whipped cream and cool for a quick choco mousse but this one will make a great change. Oh this looks like a fab fast desert that my kid would love. These look really pretty. Especially with the whole strawberries in them. 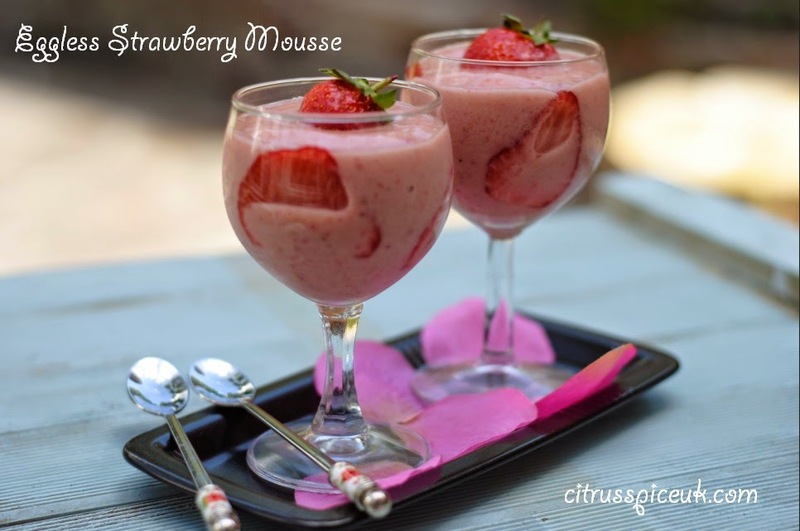 I have never made a mousse before but you make it sound so easy and it looks delicious too! Sounds and looks delicious - mascarpone is so versatile! Beautiful colour Nayna and it sounds delicious too. This mousse looks delicious. I'm so glad it's nearly 'strawberry season'. Yum and I absolutely love the fact it's eggless....perfect! Please, please, please can I get a pot of this? Delicious and so easy to make, as well as such a pretty colour. Yummy this looks absolutely delicious. 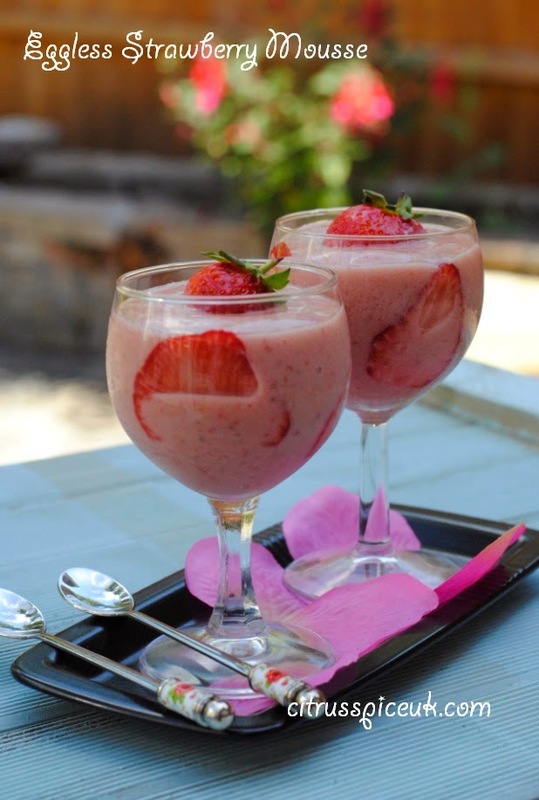 Fab recipe, these look delicious! I am going to try the recipe.